At Giant Development, we pride ourselves on providing comprehensive paving services to commercial builders. 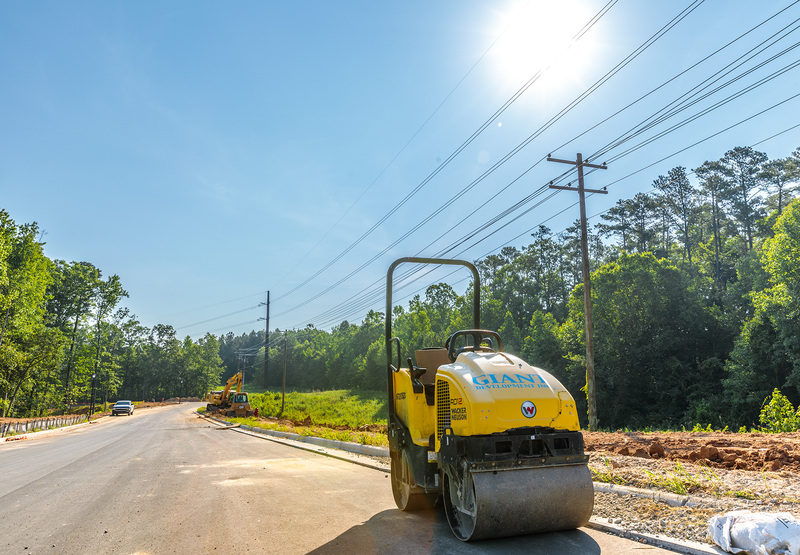 We’ve been helping North Carolina commercial developers with their paving needs for over 15 years. See the difference a locally owned and operated business can make for your next project. 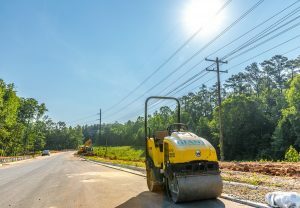 As a turnkey site development business in North Carolina, Giant Development has the means and ability to handle all your site work, from groundbreaking to finishing touches. 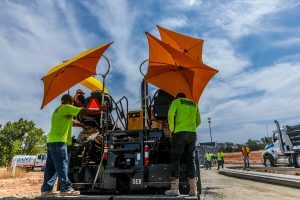 Our highly trained work crew and superior communication mean that your project will run smoothly and within your desired timeframe. We also leave your work area clean and remove all debris. There’s no job too big or too small – contact us to learn more about our comprehensive paving service today.